3 Crispy golden dim sims per serve. 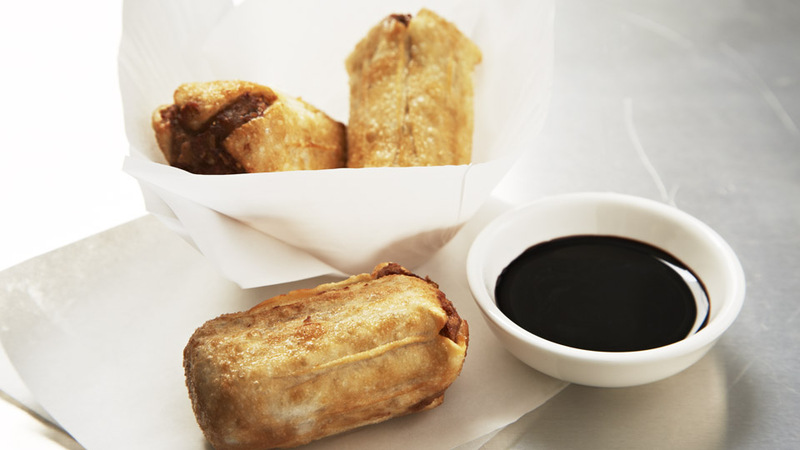 Everyone loves a dim sim. Crispy golden batter, the crunchy end bit, the tasty centre filling. One just isn’t enough so we include 3 in every serve. A great snack with or without soy.